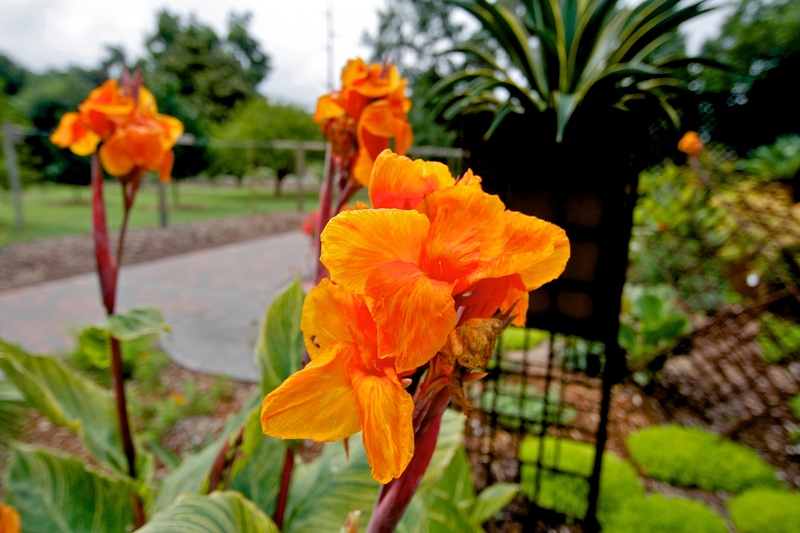 (STILLWATER, Oklahoma) – Some call The Botanic Garden at Oklahoma State University the best-kept secret in Stillwater. Director Lou Anella hopes a significant anonymous gift and subsequent enhancements will change that. Anella hopes a new organization, “Friends of The Botanic Garden," will also provide a financial boost. This group will be guided by an 11-member board uniting the director with others passionate about fundraising priorities such as student internships, new gardens and programming. The Botanic Garden is a living, multidisciplinary laboratory used by several departments within OSU’s Division of Agricultural Sciences and Natural Resources as well as the local and regional community. It covers about 110 acres west of campus, with most of the plot dedicated to research related to plants, animals and the environment. 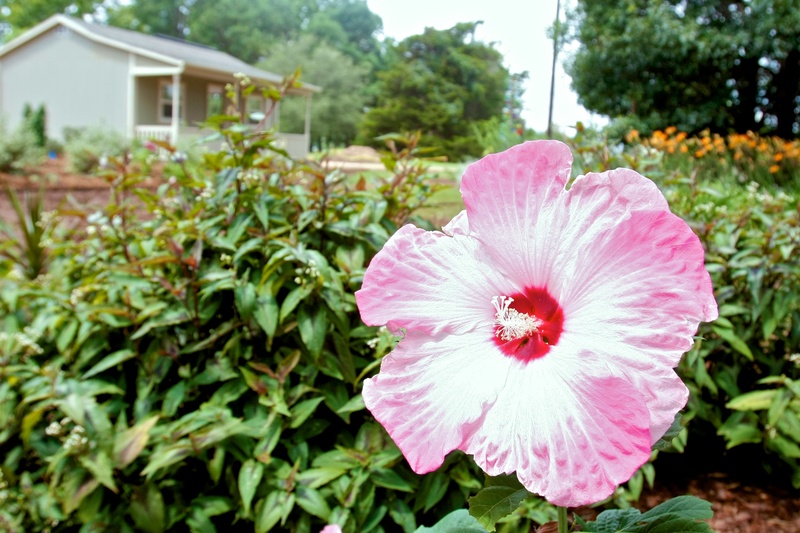 There are also public gardens, a walking trail, creeks and an education center. The Botanic Garden continues its original mission to teach and offer research and extension programs and is home to “Oklahoma Gardening,” an award-winning weekly television program with more than 100,000 viewers each episode. Between 10,000 and 12,000 visitors tour The Botanic Garden annually, including school and 4-H groups and gardening clubs. When the anonymous donor’s bequest is realized, it could be used for infrastructure projects such as paving or buildings. A plan has recently been announced to create an entrance road from the south entrance at Highway 51 to the garden and to include a paved parking lot and a “green” parking surface for overflow. That would give the public better access to the garden as well as make it more ADA accessible and would minimize disruption of research projects in other areas. The Botanic Garden offers free admission. The entrance at 3300 W. 6th is open daily from dawn to dusk. The north entrance off Virginia Ave. is open weekdays from 8 a.m. to 5 p.m. and during open houses, which are 9 a.m. to 3 p.m. on the first and third Saturday of each month from May to November. Portions of The Botanic Garden are closed Wednesday for video production. Free guided tours are available for groups of eight or more. For more information, visit botanicgarden.okstate.edu or call 405.744.5404. If you are interested in supporting the gardens, contact Heidi Griswold of the OSU Foundation at 405.385.5656 or hgriswold@OSUgiving.com.